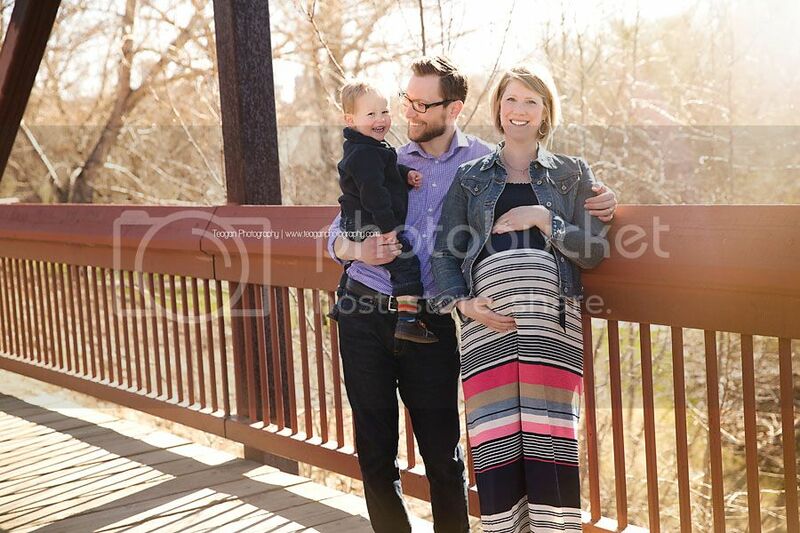 I am always excited when my past newborn photography families call me to say they are expecting again! It truly is an honour. 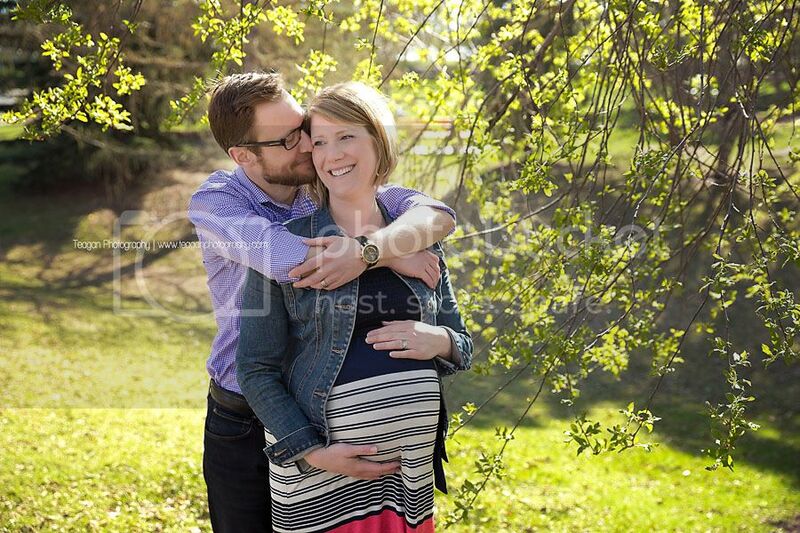 I have photographed Christy and Matt a couple of times — her first maternity, Baby Leo and then in the Fall after he turned one year old. 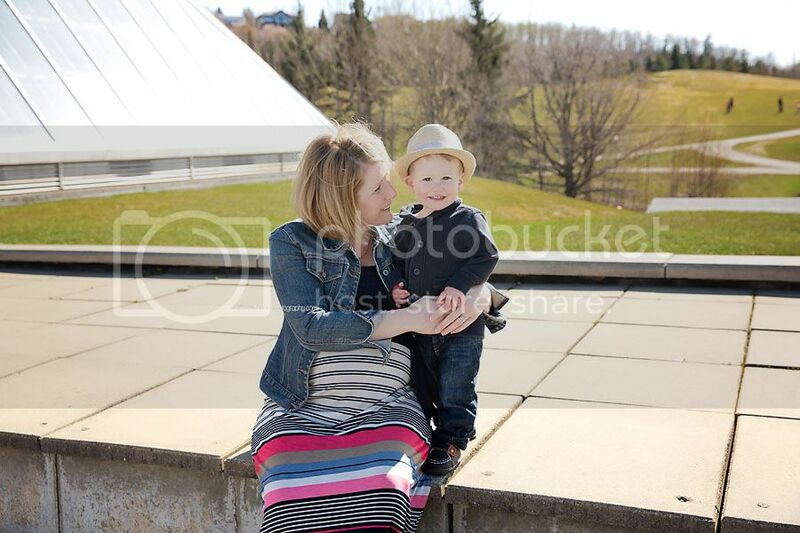 We met on the grounds at the Muttart Conservatory in the Edmonton river valley. It was a bright and warm Spring day. Most of the leaves were not out yet, but we found a few trees with leaves. 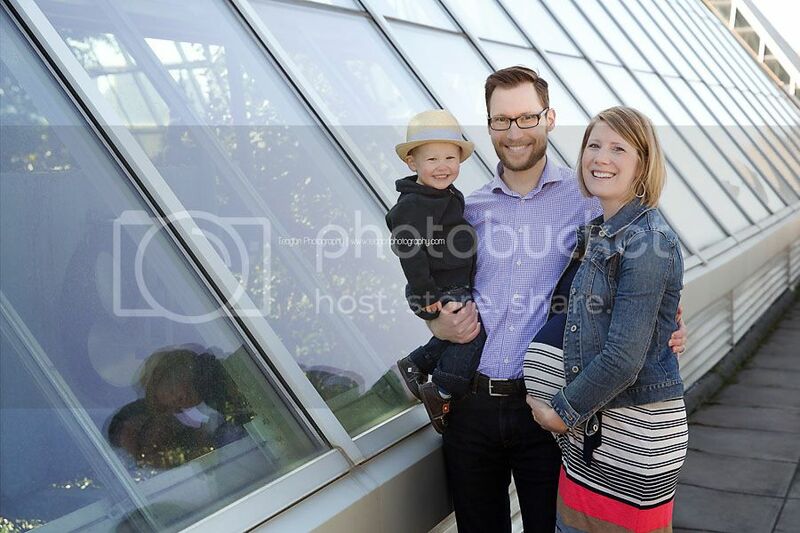 But we took advantage of the Muttart’s pyramids with the Edmonton skyline in the background and the shadows from the trees in the courtyard. And all little boys should wear fedoras hats. Leo is so cute. And their new baby girl is adorable. 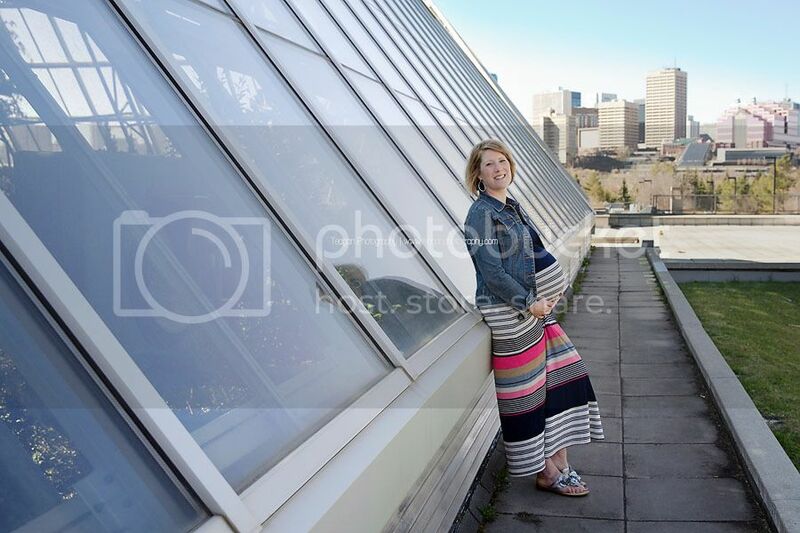 I really love that you showed the Edmonton skyline in these maternity portraits. It's not something you see all the time, and makes a great addition to the natural surroundings in Edmonton. Beautiful portraits! 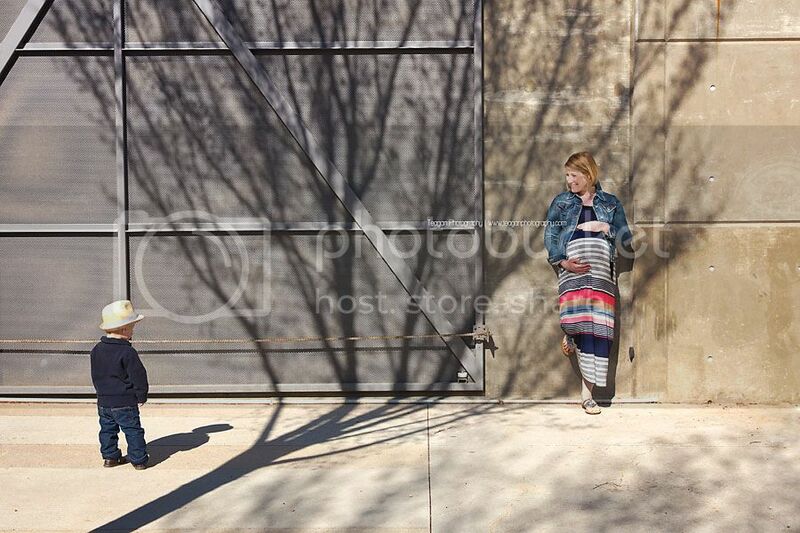 What a fun maternity session! I love that you included the Edmonton skyline! 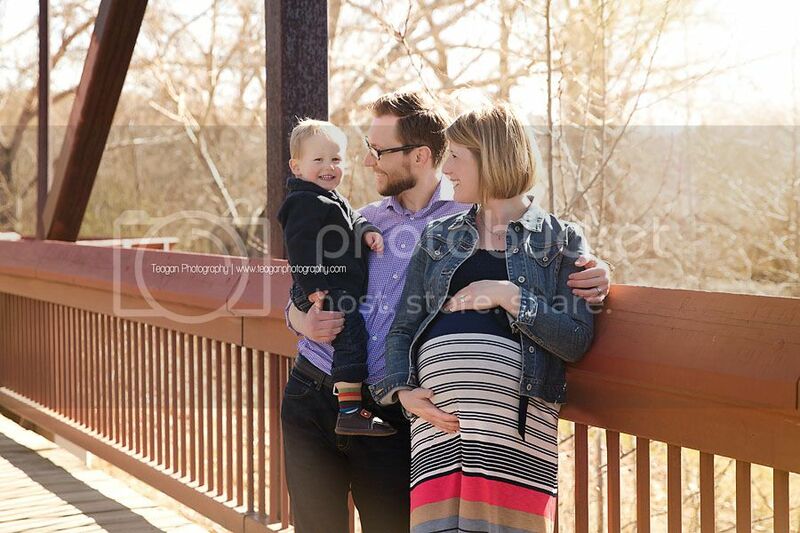 I love family maternity sessions because you get to see a new brother's excitement waiting for his new sibling to be born. The Muttart Conservatory served as the perfect backdrop for this session as it has beautiful scenery. 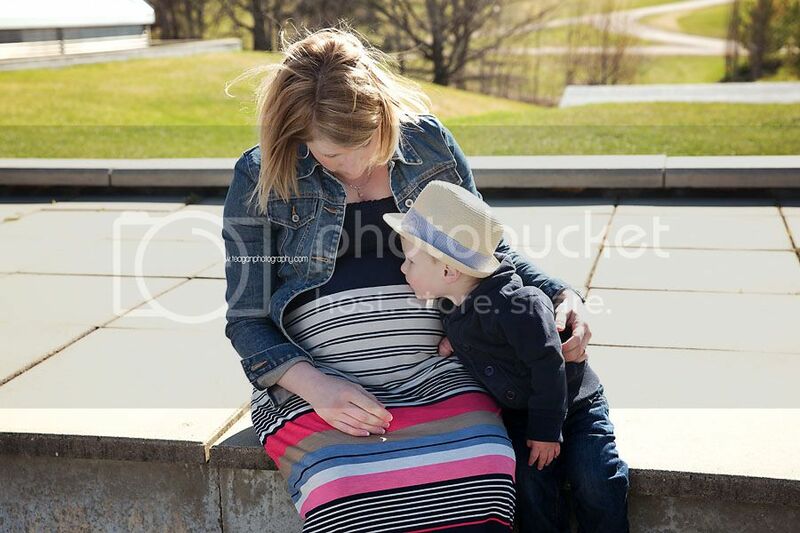 I see why this family chose you as their Edmonton Maternity Photographer.